C61 - One of the best values in Cypress Woods RV Resort. 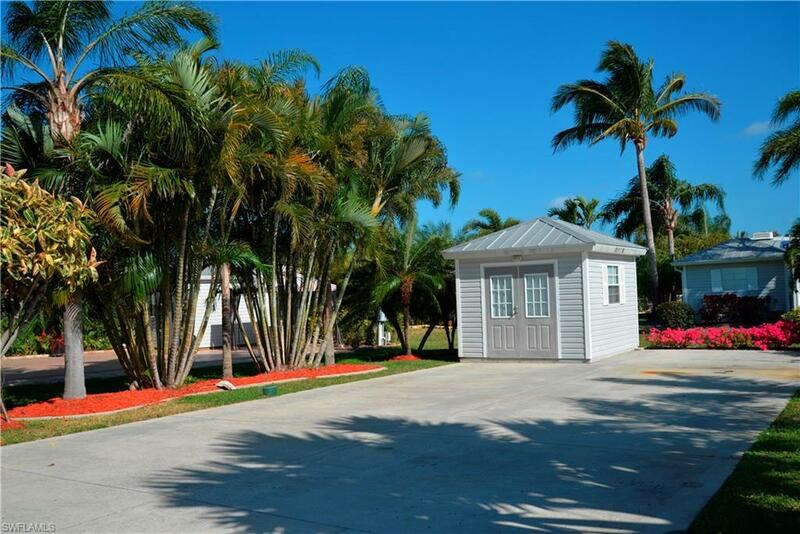 This back in lot can accommodate a motor home, 5th wheel or manufactured home. Situated near the end of a Cul-de-Sac off the main road. 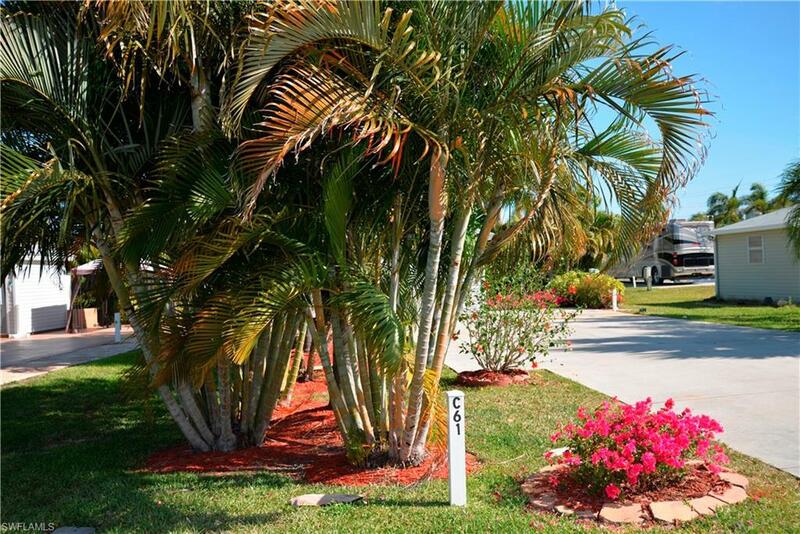 Nicely landscaped for lower maintenance while providing privacy. Cypress Woods RV Resort is a 5-star luxury resort. Amenities are plentiful including 2 heated pools and hot tubs. The elegant Town Center has a large great room with dance floor and stage plus a catering kitchen to accommodate the numerous social events. There are community & card rooms and daily activities throughout the resort. Other amenities include tennis, pickleball & shuffleboard with lighted courts, bocce ball, water aerobics, a day spa & 24-hour gym. 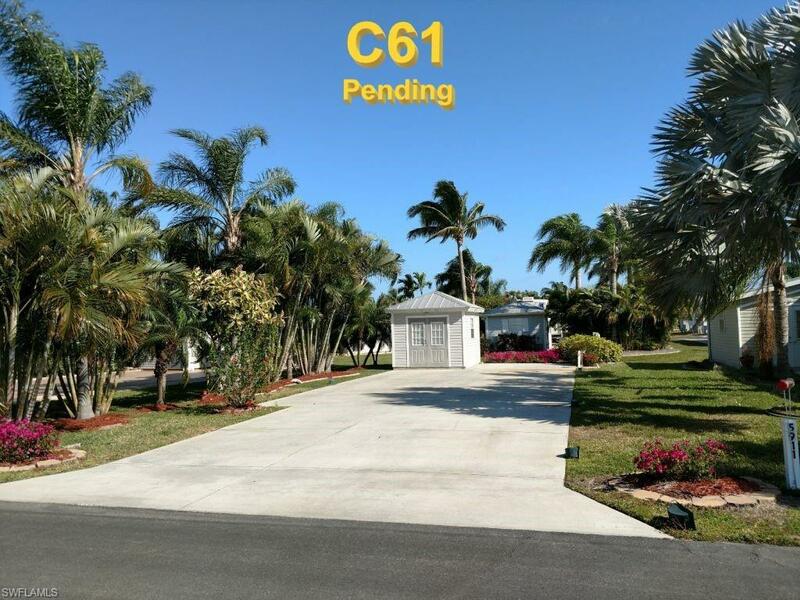 Included in the maintenance fee are water, sewer, cable tv & lawn mowing PLUS maintenance of all the resort's amenities, roads and common areas. 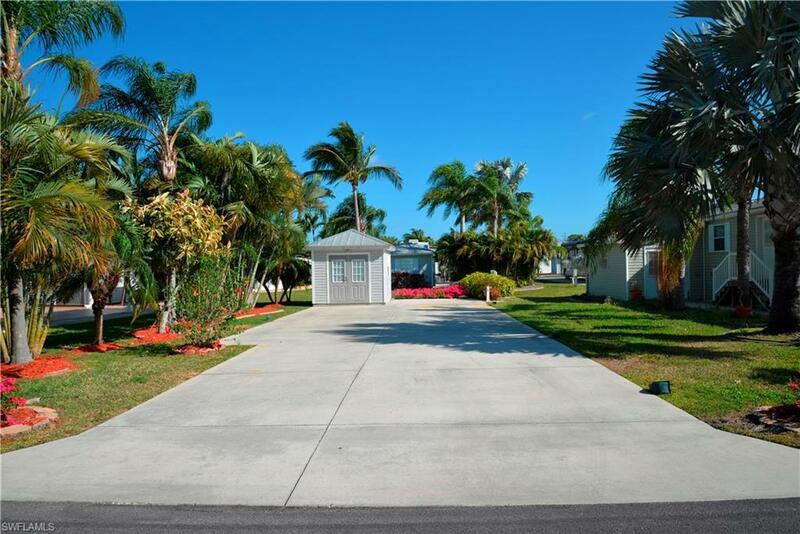 Call today to see this affordable RV lot and special resort! Listing courtesy of Jim Picard of Alliance Realty Group.